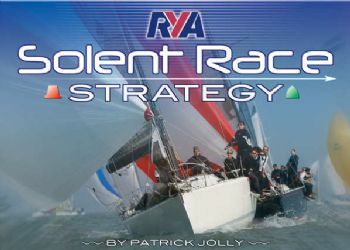 Yet another addition to the RYA Racing series, RYA Solent Race Strategy is an area-specific guide to racing in the Central Solent, the most used sailing ground in the UK. Focusing on two main race areas in the Solent, this publication clearly shows, through text and chart illustrations, wind and tide direction for each wind segment on each race area. Separated into three sections - the first being the glossary where clear explanations to the jargon used throughout this title can be found, and the last two covering each race area.